VAT will be introduced in UAE with effect from 1st January, 2018 and the registration process already has started from 1st October, 2017. 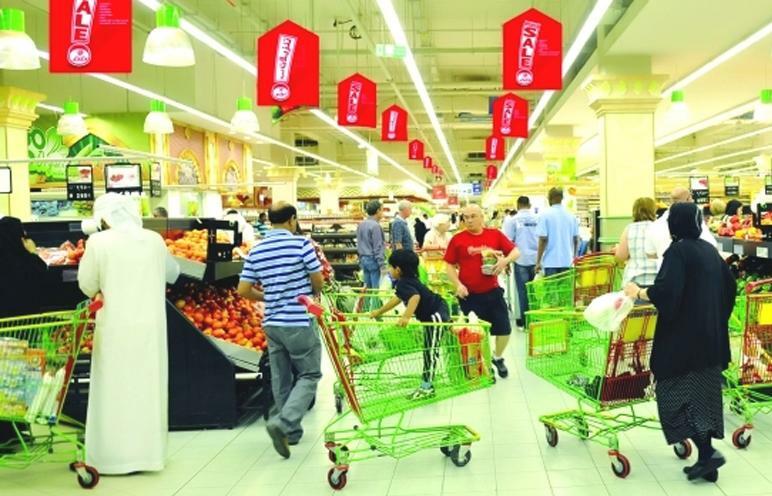 Since time is running short, the businesses in UAE need to be ready for the adoption of new VAT policy. VAT rate is 5% of value of supply of goods and services including imports. More than one-fifty countries have adopted VAT as their main source of tax revenue collection. 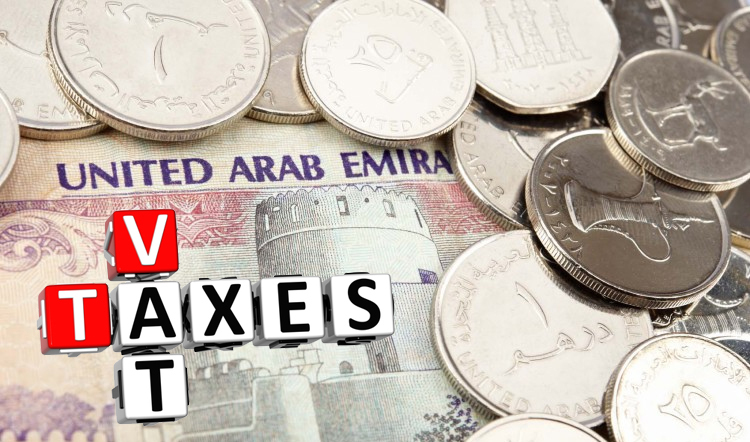 The businesses of UAE, so far, have very less been exposed to the taxation culture, due to non-existent tax policy in UAE. So, the businesses have no or very less experience in dealing and management of taxes. Introduction of VAT is a step towards reducing the dependency on oil and gas sector for revenue generation. VAT will impact almost every segment of the business operation and economy. 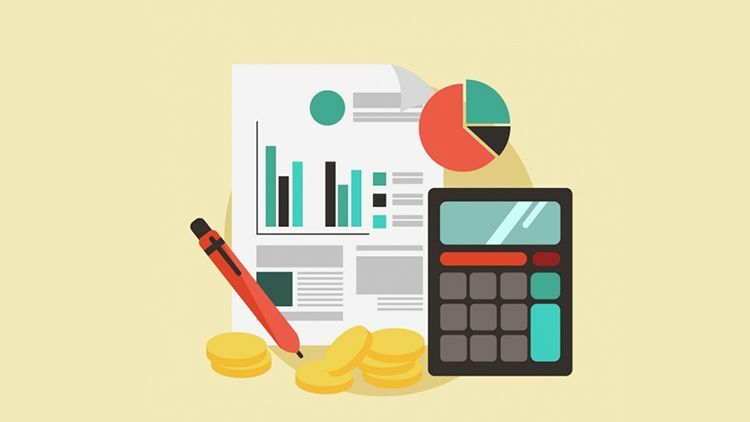 Since, it is ensures transparency and uniformity of tax structure, it is preferred over other taxes because it avoids double taxation, increases tax base and generates more revenue than other taxes. VAT is the value addition on the product and also called as a ‘tax on consumption’. Technically, VAT is an indirect tax levied upon the supply of goods and services. It is collected by every business that is VAT registered and eventually, it is the customer who incurs and pays it finally. 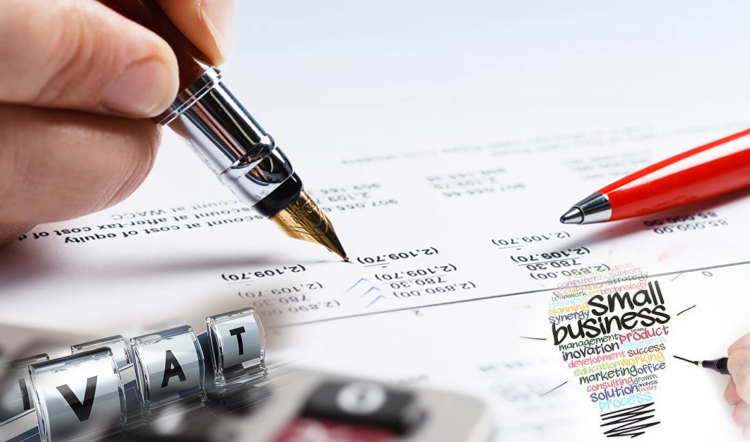 Its method of calculation involves finding out of the difference between Output VAT amount and creditable input amount. While framing the VAT policy, several services and goods that are of basic and essential nature has been kept tax exempted, Such as, Healthcare, public transportation, education and residential accommodation etc. While the other remaining goods and services have been tax. The procedure of VAT registration is entirely online. It is mandatory for the business with turnover in year 2017 more than AED 375,000/ and VAT registration is optional for the businesses whose annual turnover or taxable expenses lies between AED 187,500 to AED 375,000. Only the VAT registered businesses will be able to claim the deduction of VAT paid on the procurements.